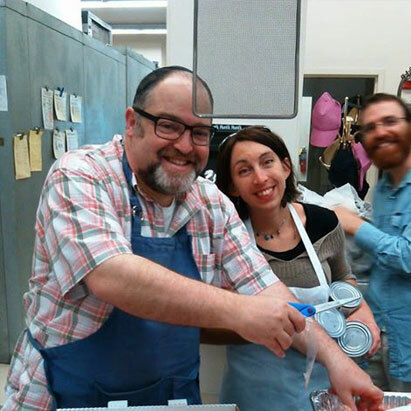 Mercaz Seattle is a welcoming Modern Orthodox kehillah in North Seattle committed to bringing Jews together through learning, prayer, and friendship. We are devoted to halacha, intellectual openness and deep questioning with a strong commitment to diversity and inclusiveness. We encourage active involvement and participation in a friendly, multi-generational atmosphere. 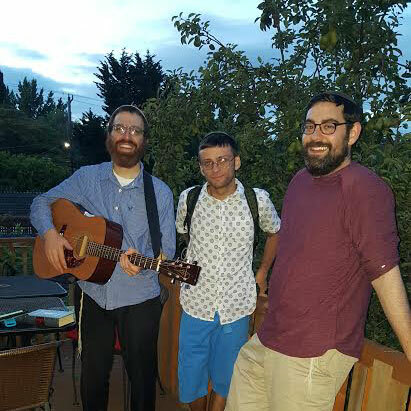 Mercaz gathers for meaningful learning, spirited tefillah, music, holiday celebrations and retreats. Mercaz is participatory and community driven and strives to promote spiritual growth and enrich Jewish life in general. We meet at 6011A 37th Ave. NE Seattle, WA 98115. Entrance around the right of 6011, to the back and down the stairs. Follow the signs. Please contact us with accessibility questions. Find out about our latest programs and activities. Read inspiring and intellectually challenging Divrei Torah. Discover ways to explore Judaism in an engaging and entertaining way.